No Hassles, No Credit Checks, Cash Today! 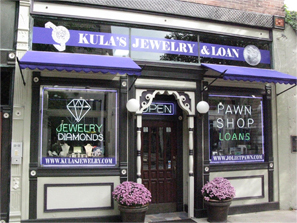 Kula’s Jewelry & Loan in business since 1947, offers consumers a quick and hassle-free way to turn their valuables into cash. 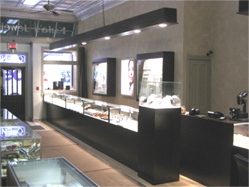 We are a family owned and operated company that strives to pay you more for your valuables. We specialize in fast loans using your merchandise as collateral. 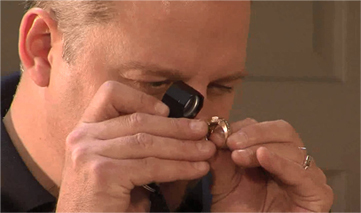 Pawnshops are a quick, convenient, and confidential way to borrow money. There are no credit checks, or applications as with traditional loans, additionally we do not tamper with your credit history or credit score as with traditional loans. Nationally, pawn loans average about $150.00, however we can lend thousands of dollars dependent on the value of the collateral. All transactions are subject to Illinois law, and are typically 30 days in length, with a 30 day grace period. We offer renewals if you need extra time.